Raz's Midnight Macabre: Driller Queen Needs Your Help! 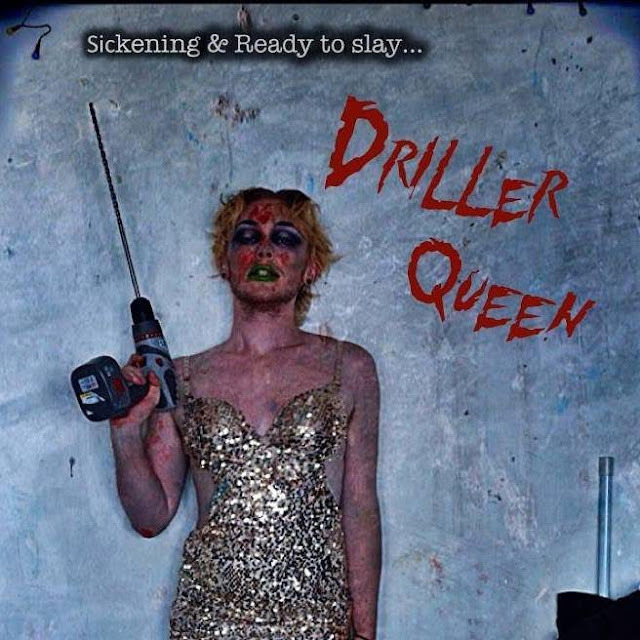 Driller Queen Needs Your Help! Hell Hath no Fury like a Drag Queen with a Power Tool! 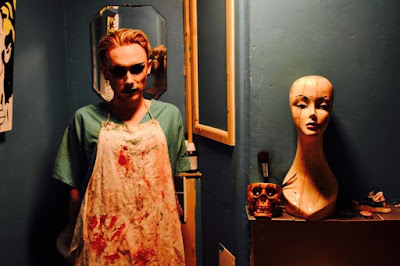 Welcome once again to the fucked up world of Kurt Dirt, the man responsible for the filthy "Life Is Cheap" (which I did a review of HERE) is back and ready to traumatise us all once again. To do this though he needs your help, via KickStarter you can help fund his next film. There some amazing perks which even include a speaking role in the film! So do you want to get involved and help keep independent Horror alive? Then head on over to the Kickstarter page HERE and see how you can help out! A Look Back At "Siberia"